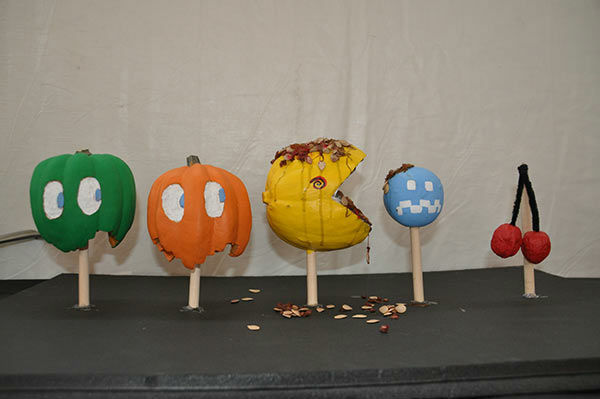 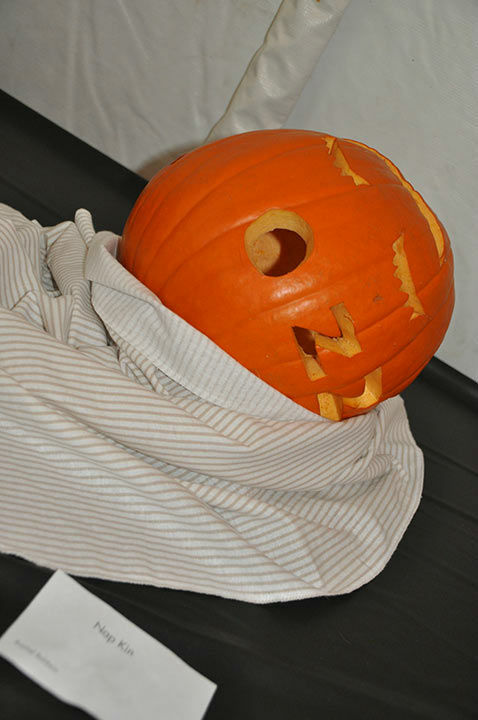 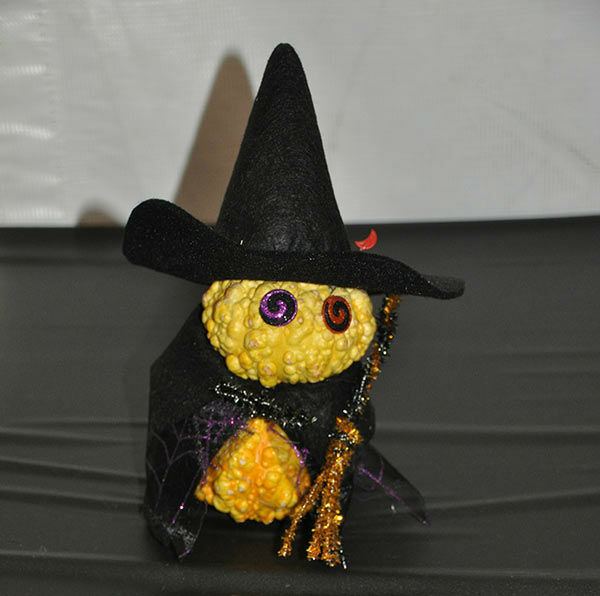 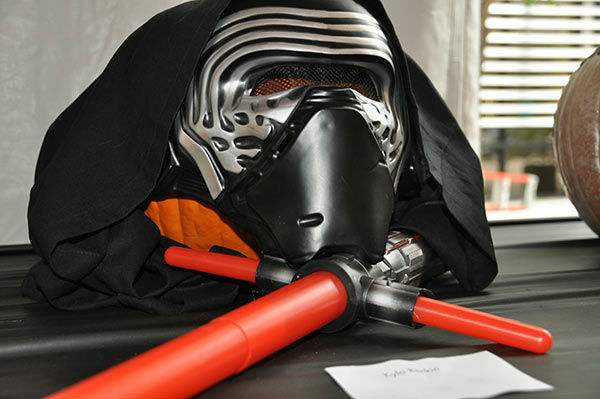 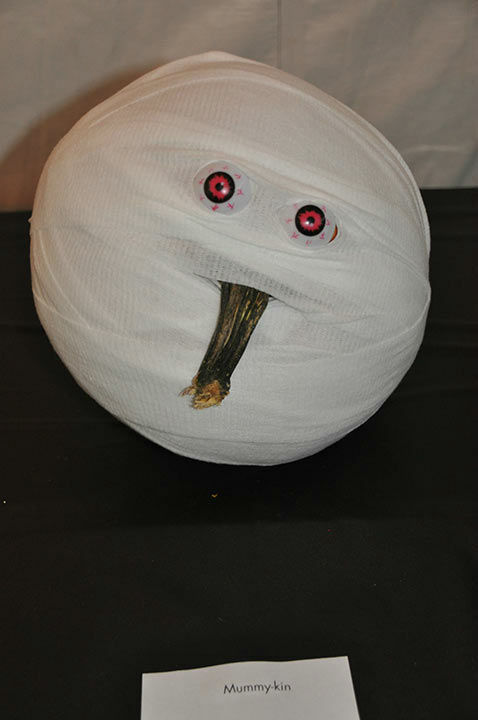 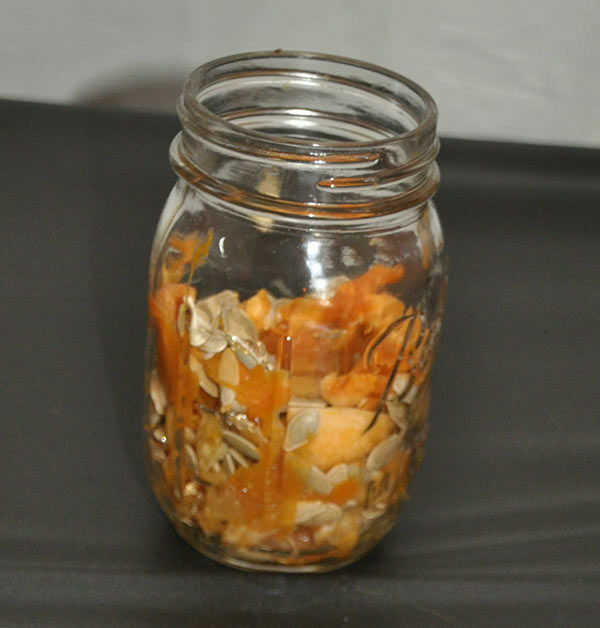 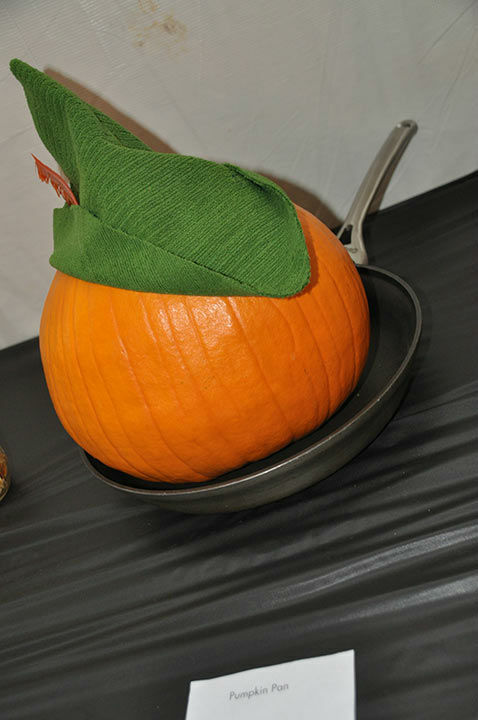 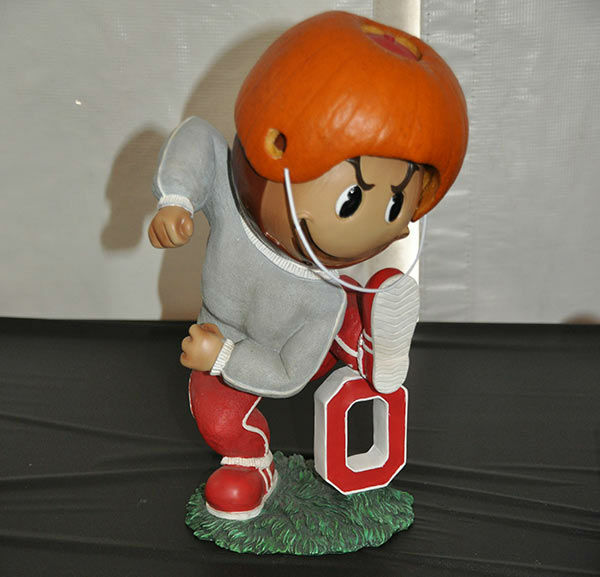 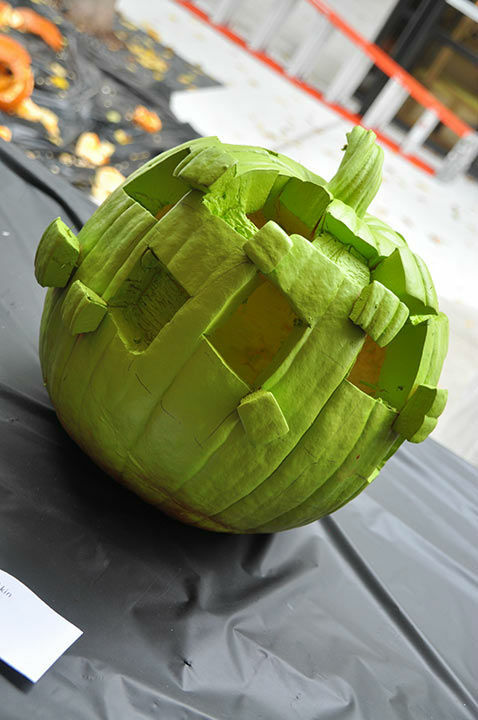 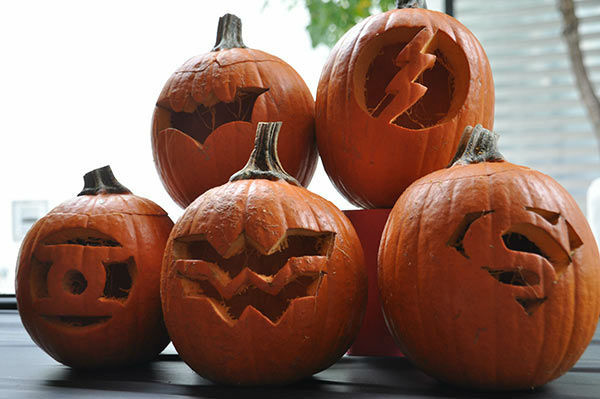 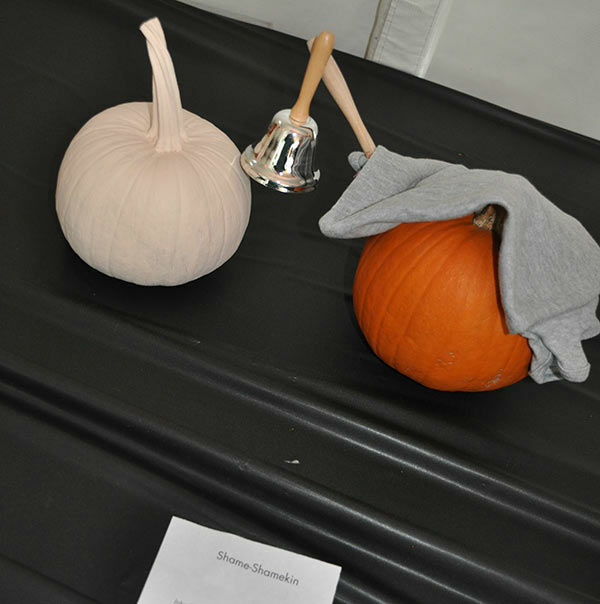 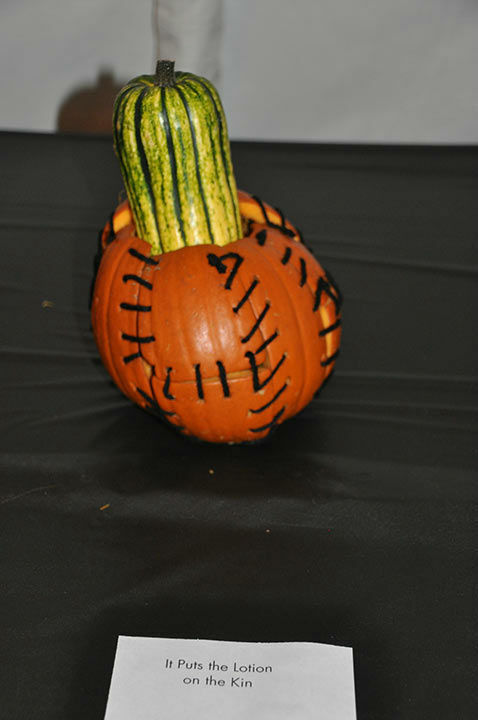 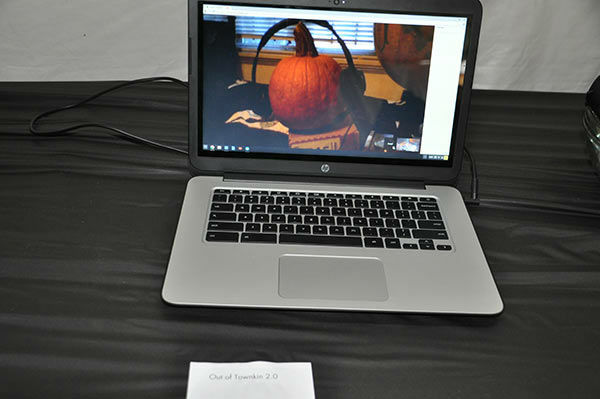 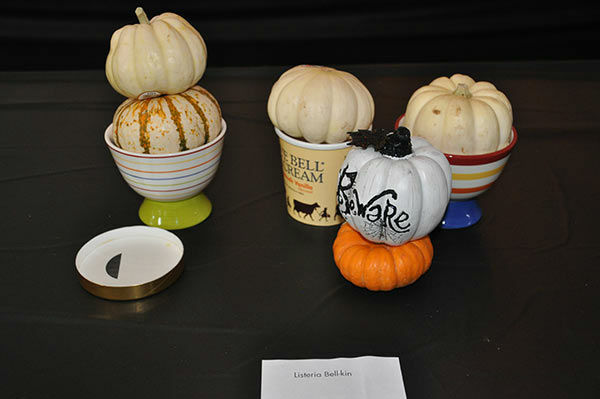 Adcetera's annual Batcetera challenge brings out the best in pumpkin creativity, October 30, 2015. 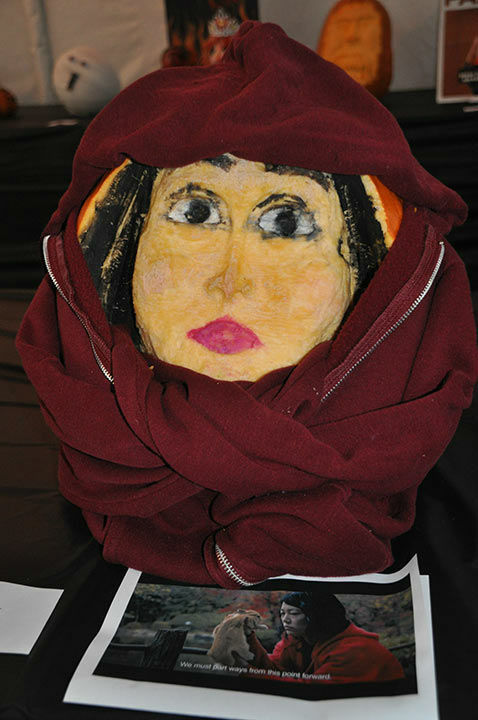 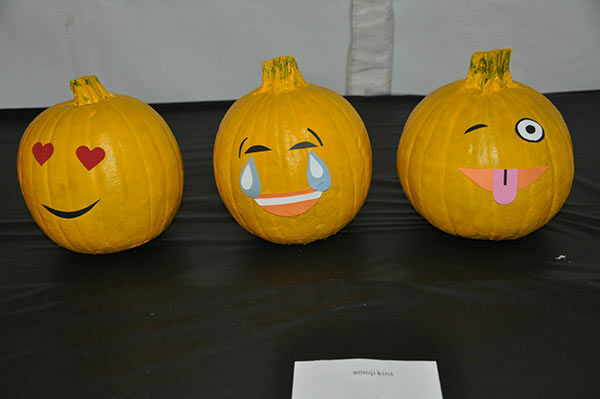 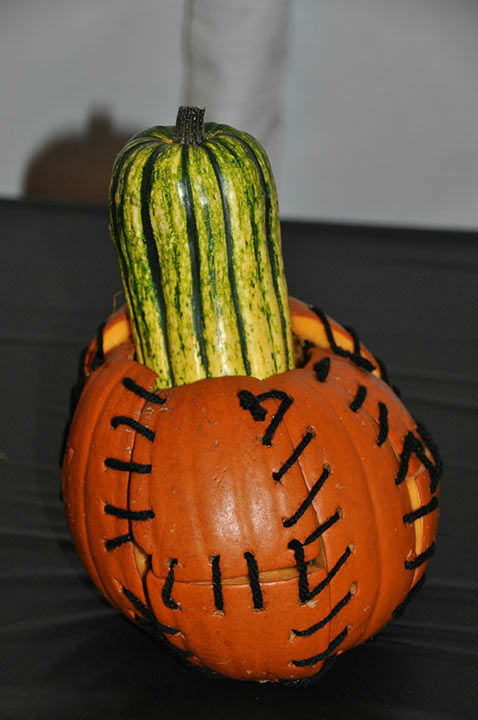 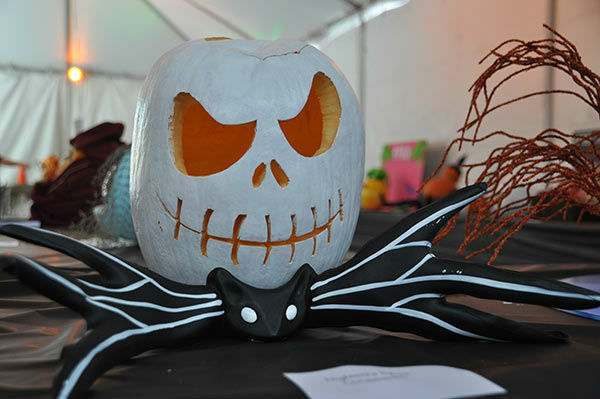 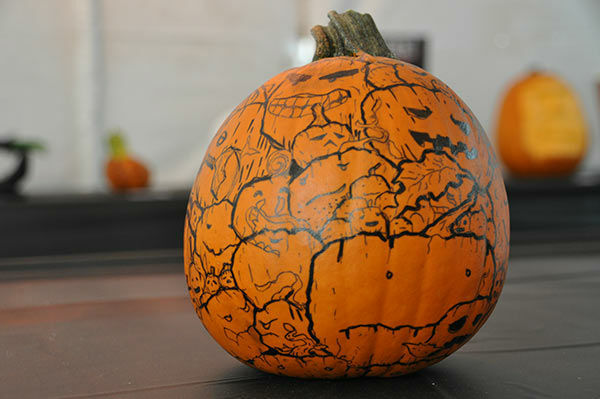 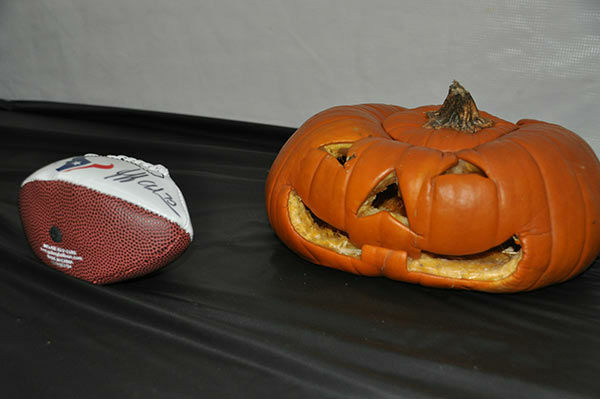 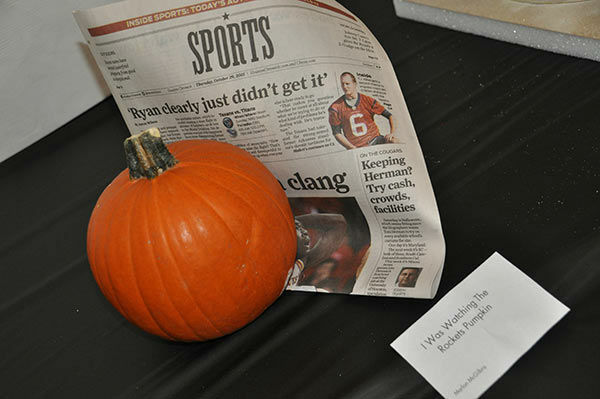 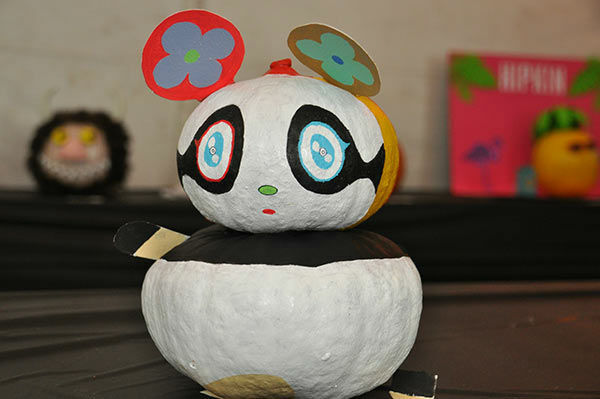 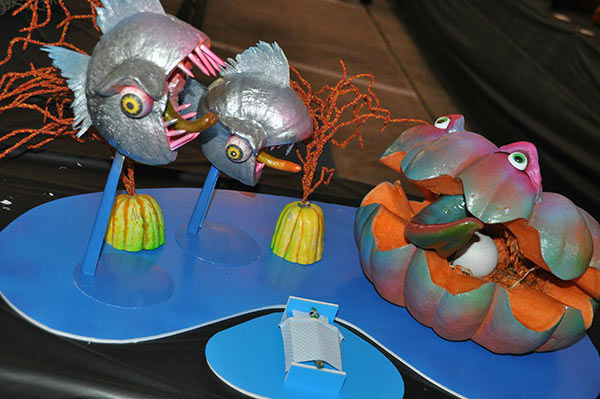 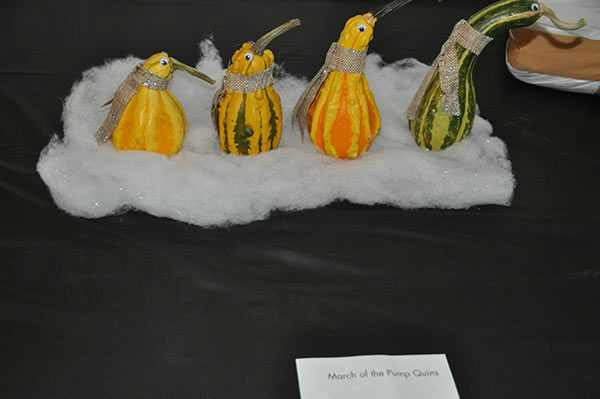 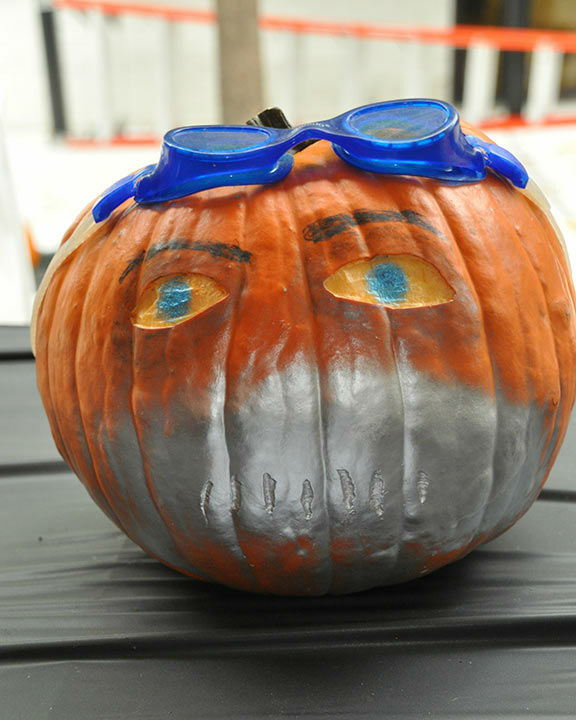 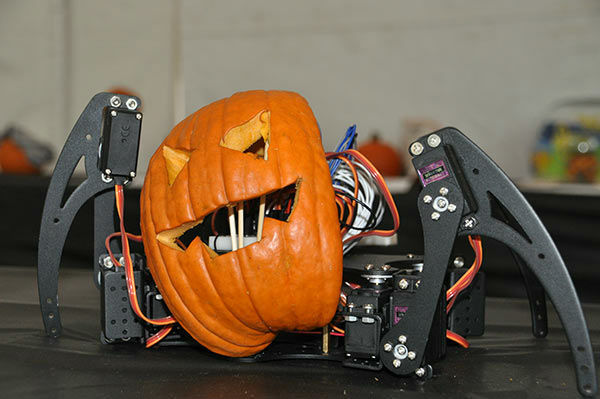 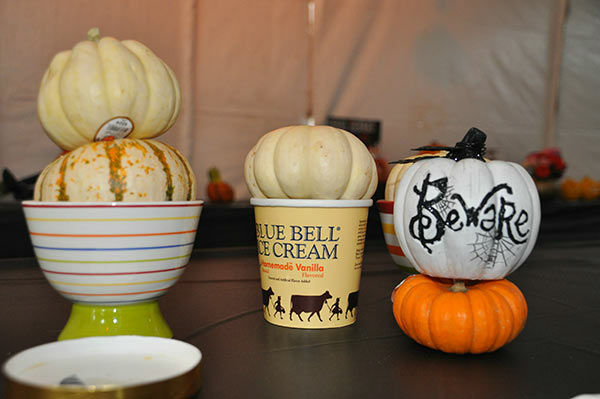 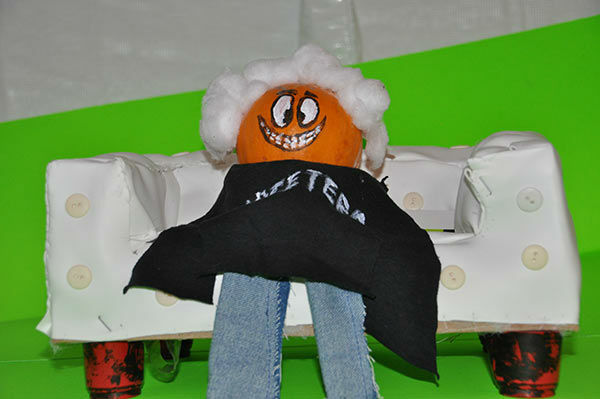 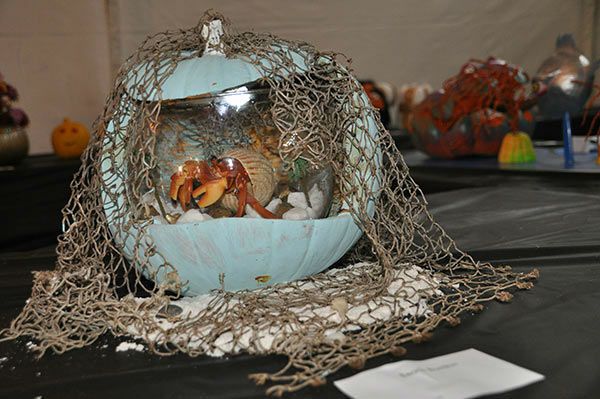 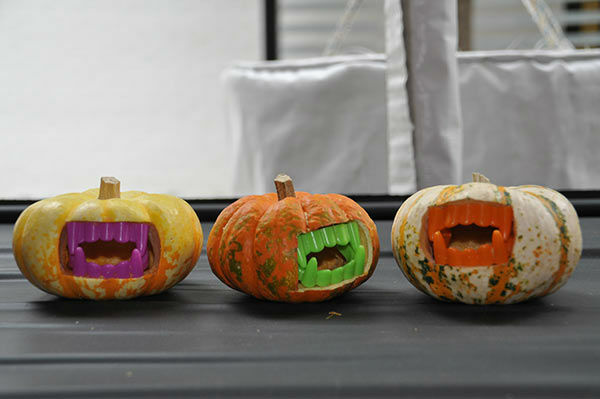 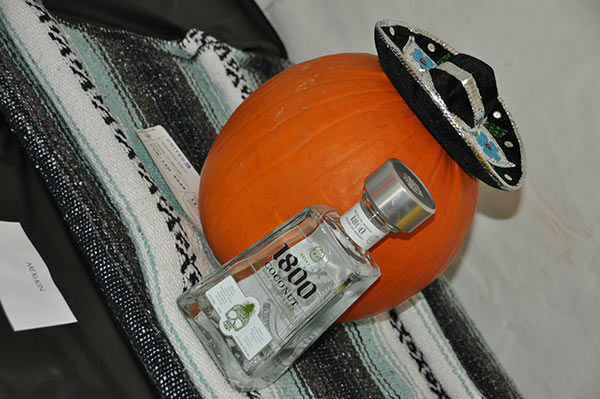 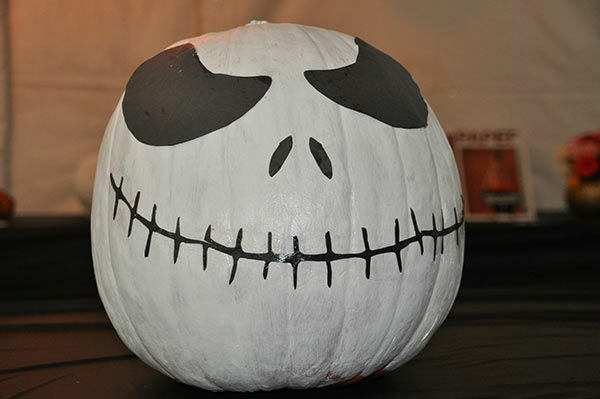 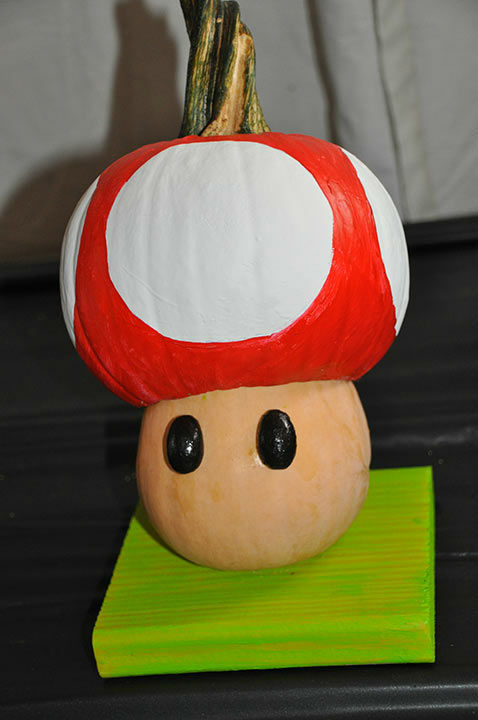 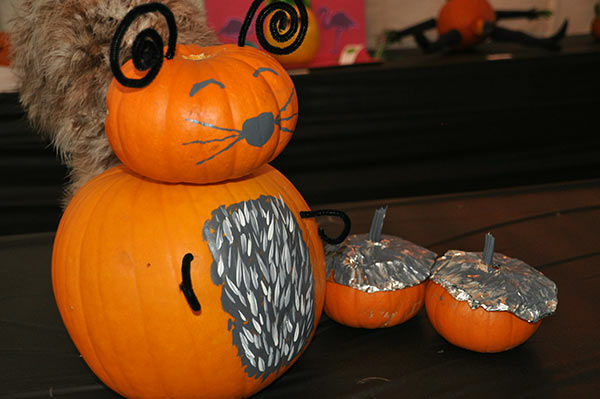 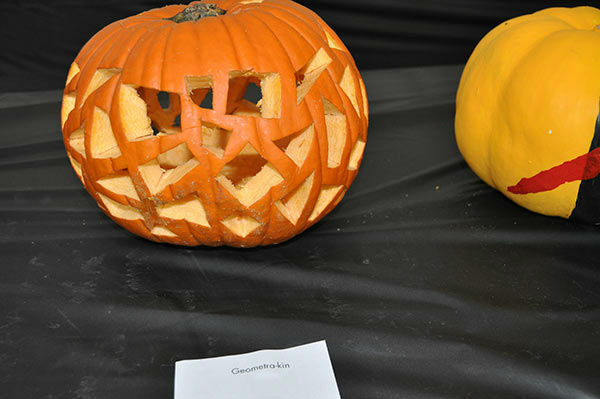 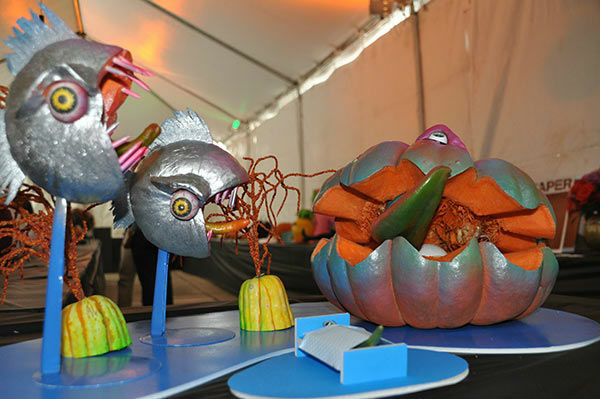 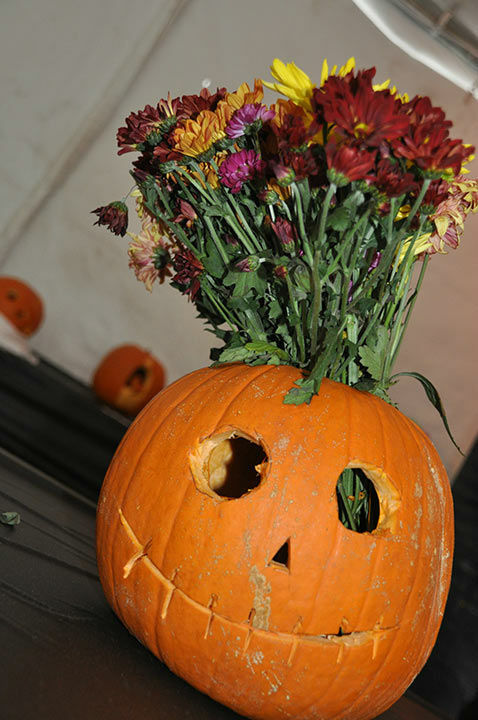 Pumpkin carving, decorating and designing elevates the game at the 18th Batcetera competition. 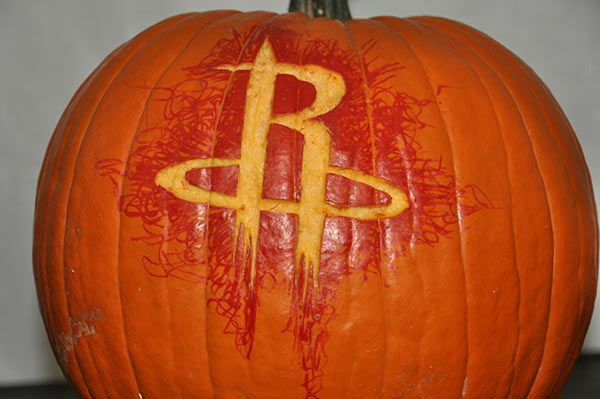 If you're viewing on the abc13 app, tap the image above for a gallery of more photos. 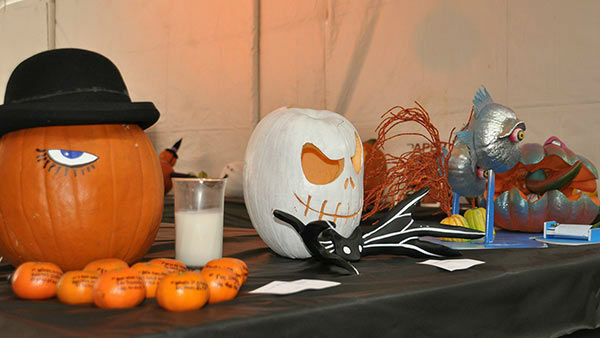 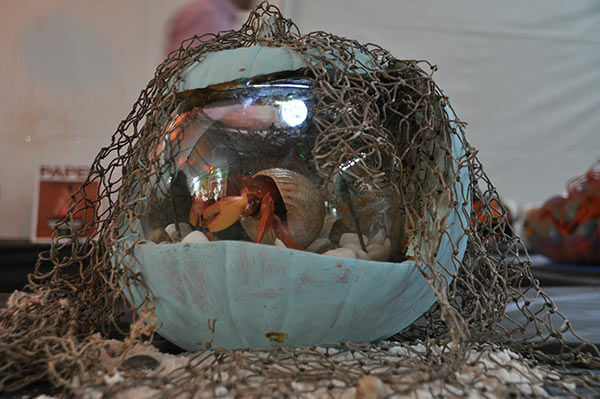 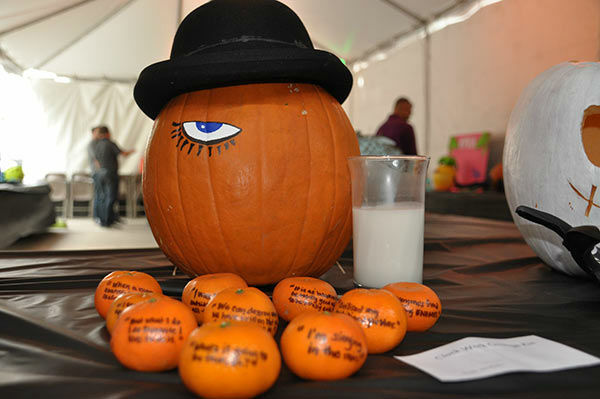 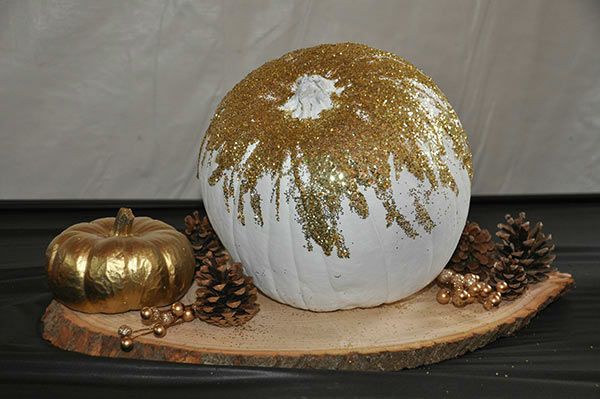 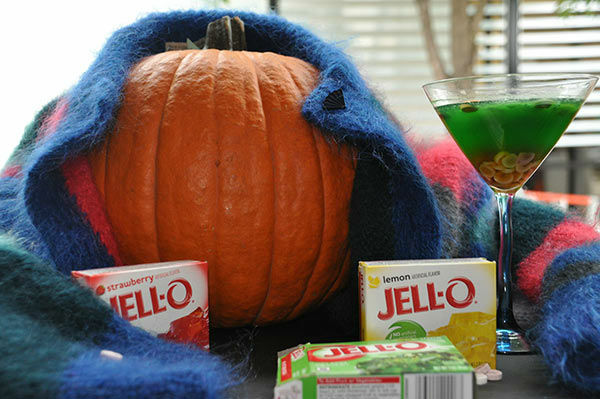 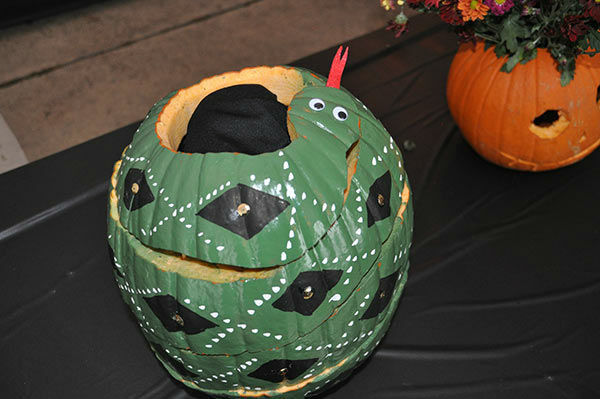 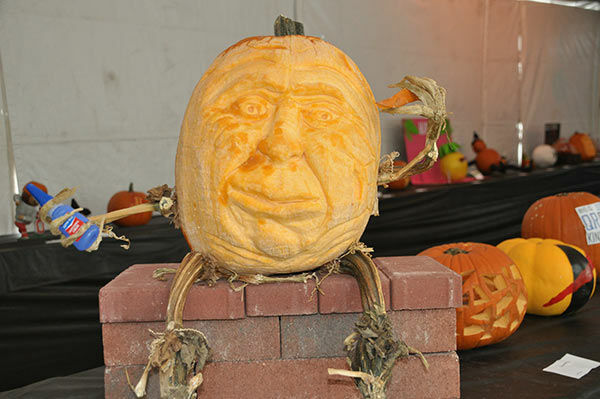 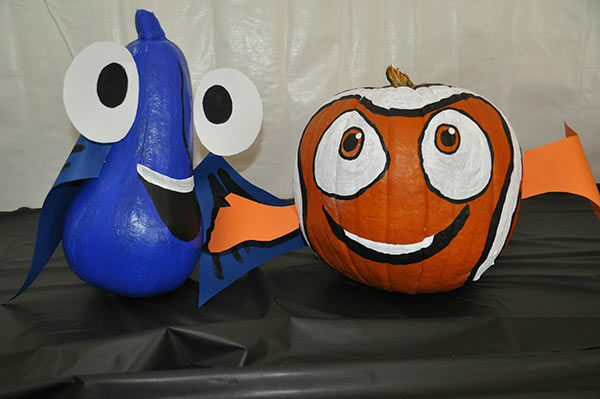 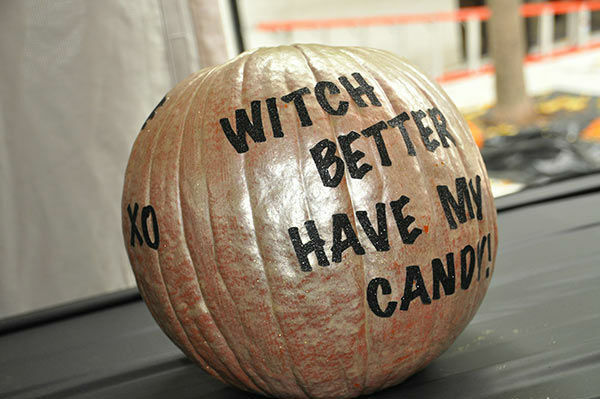 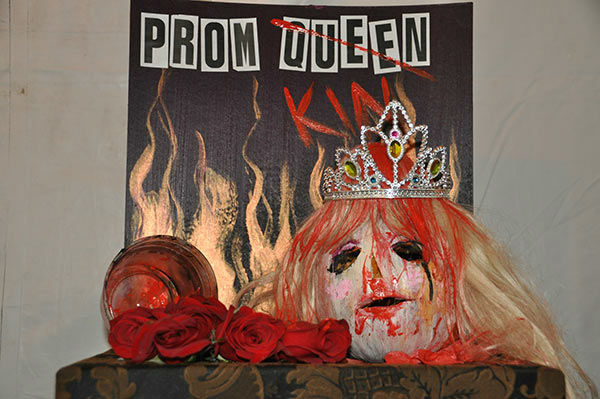 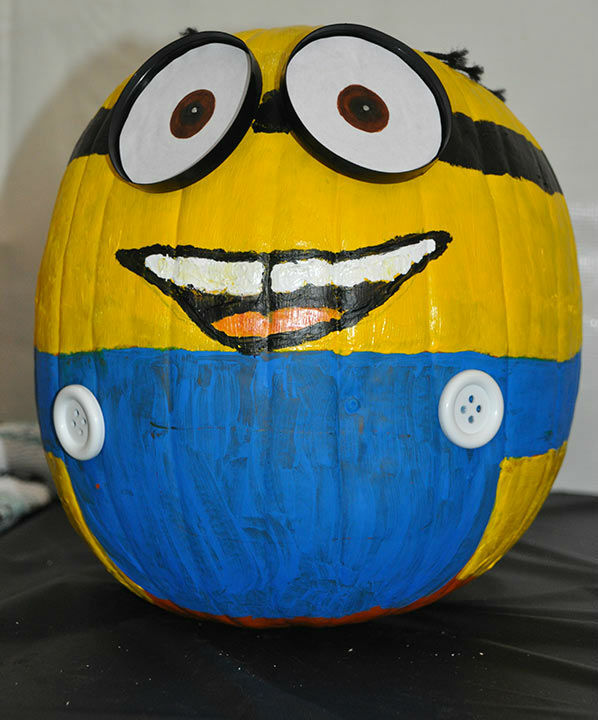 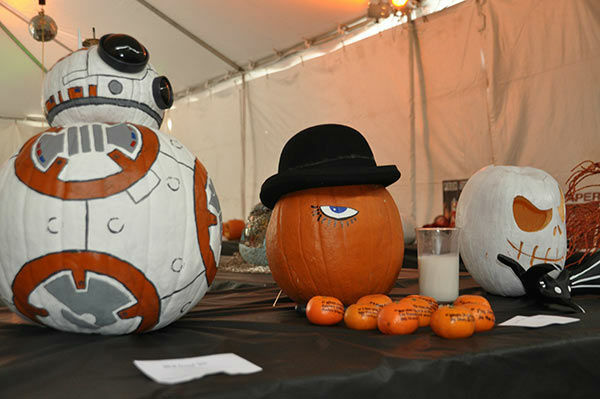 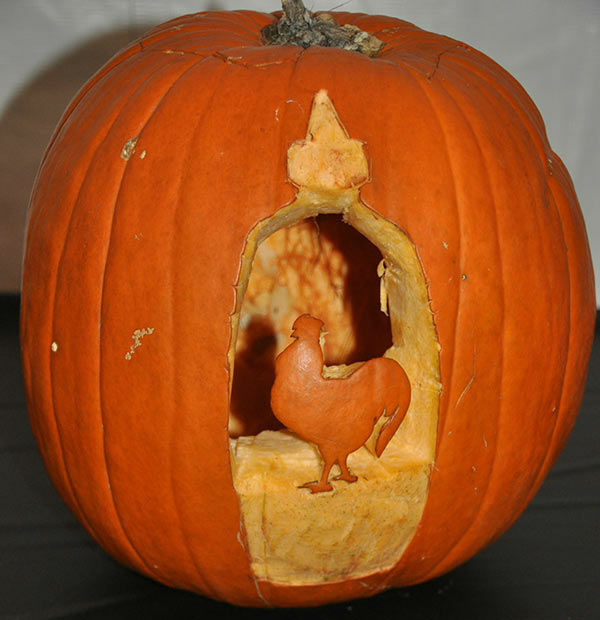 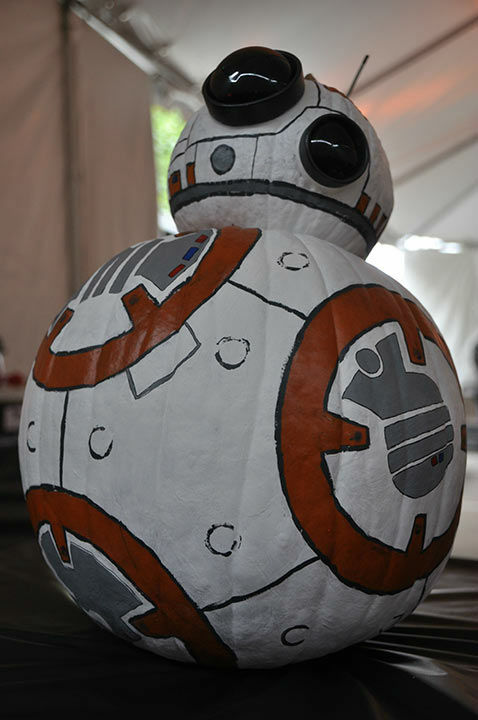 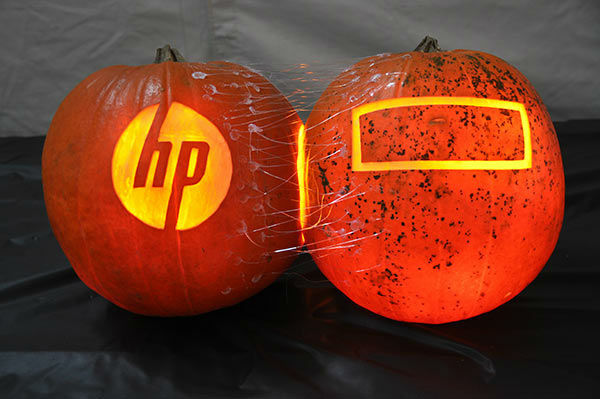 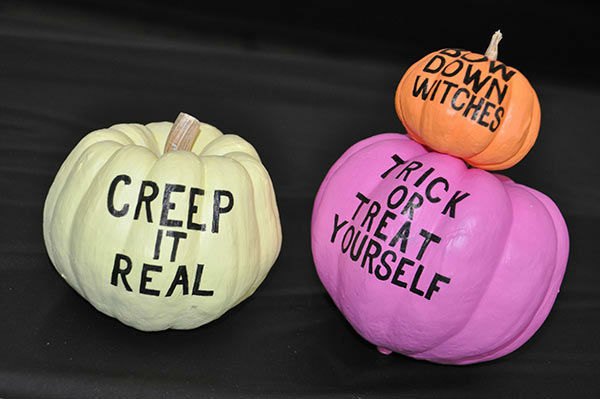 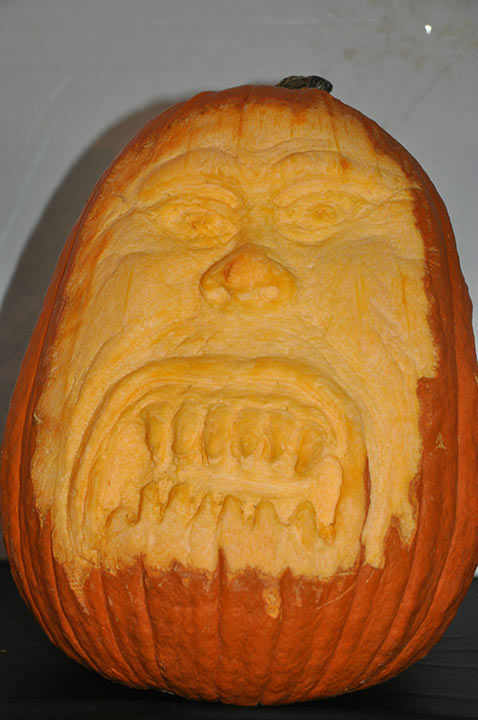 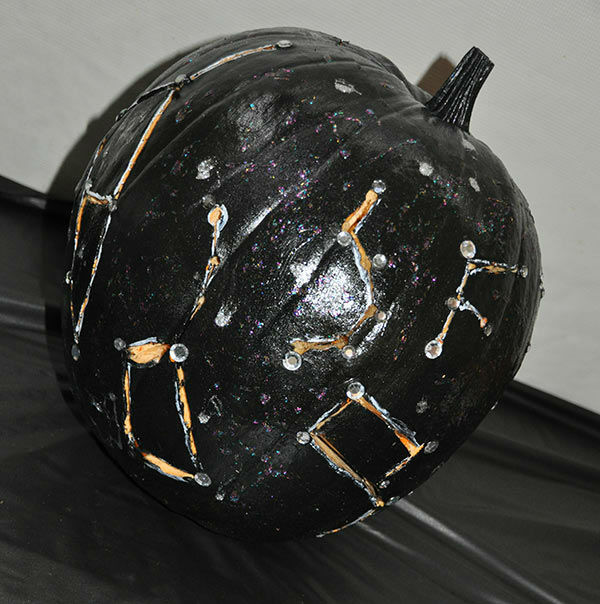 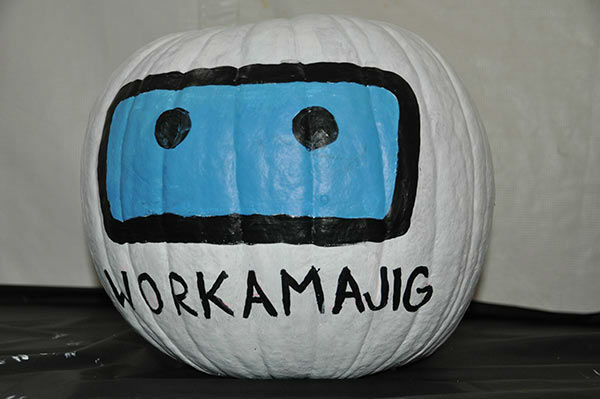 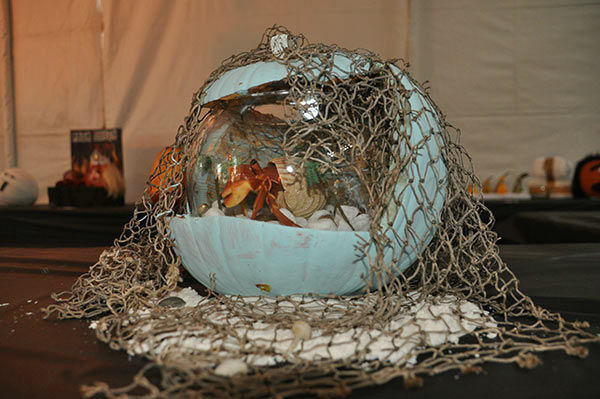 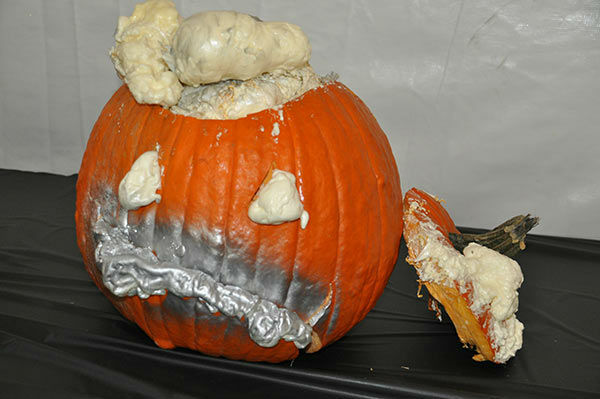 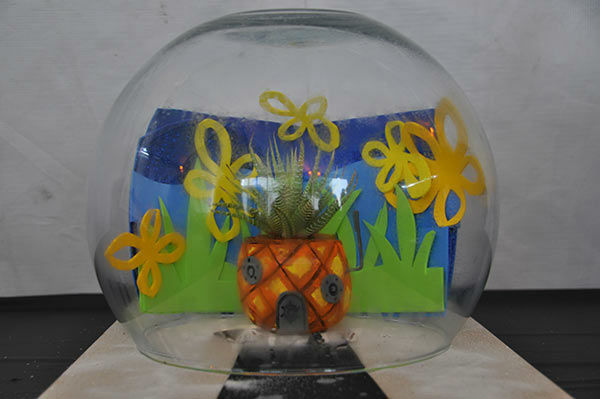 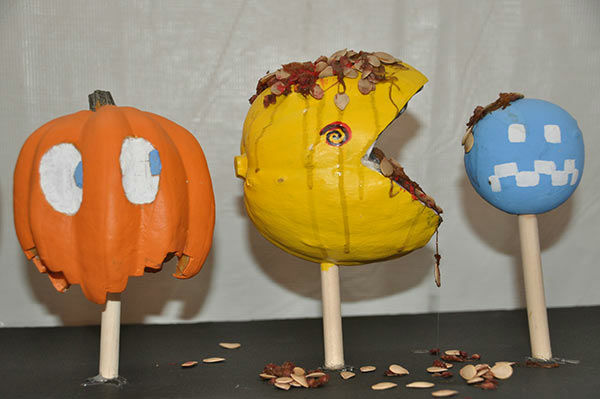 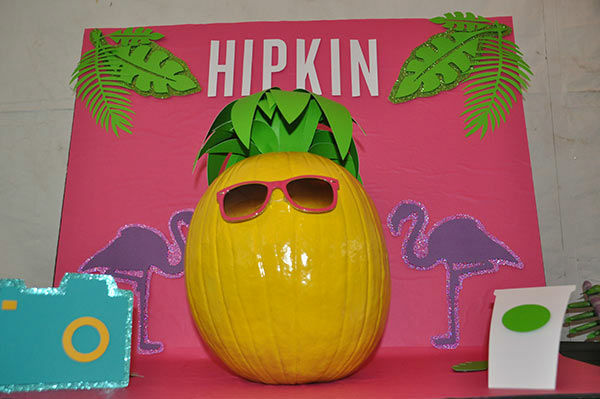 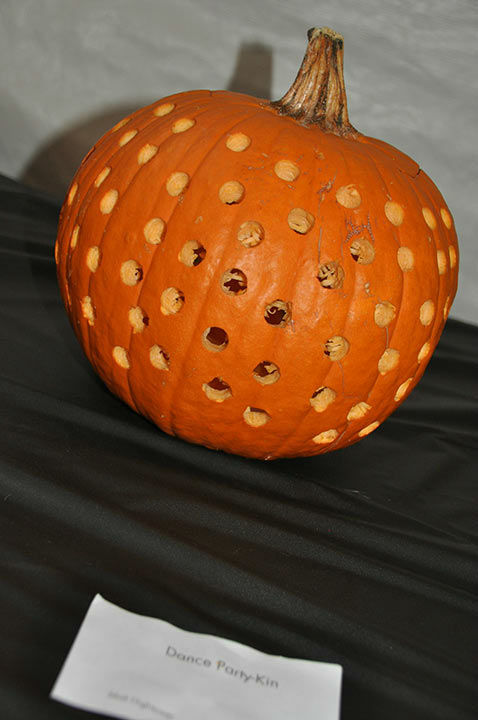 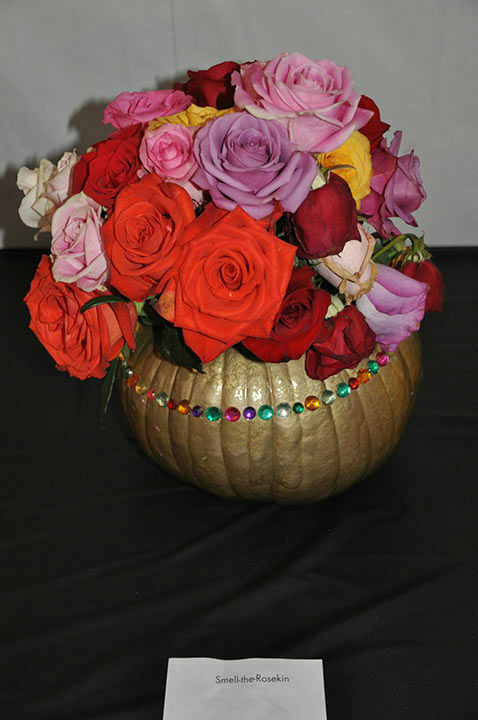 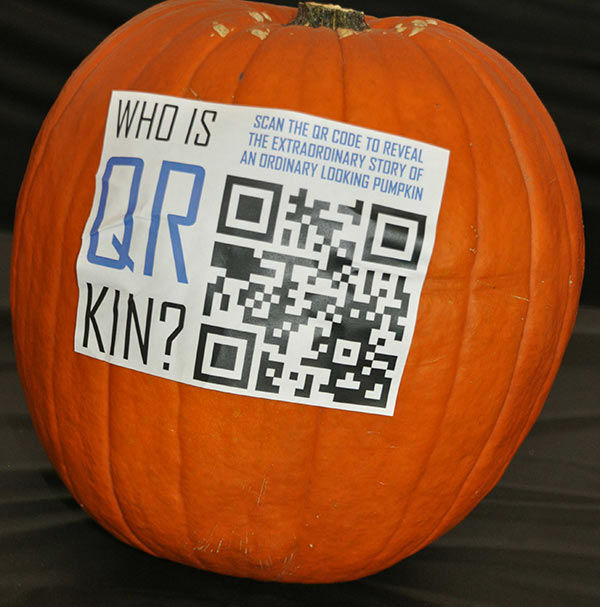 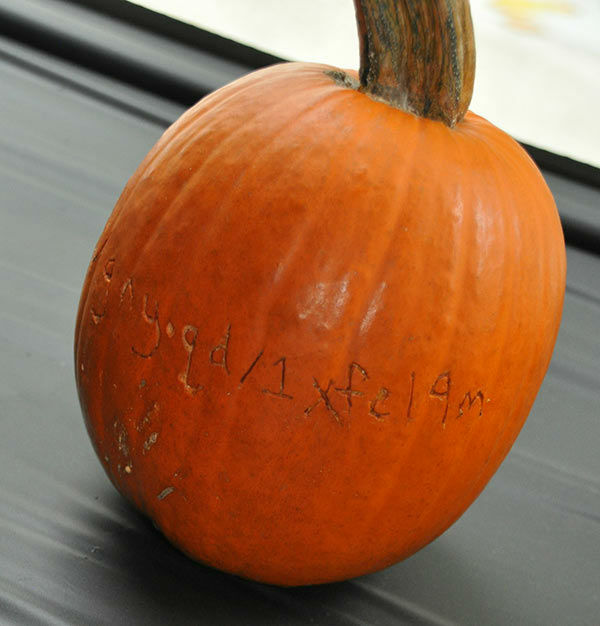 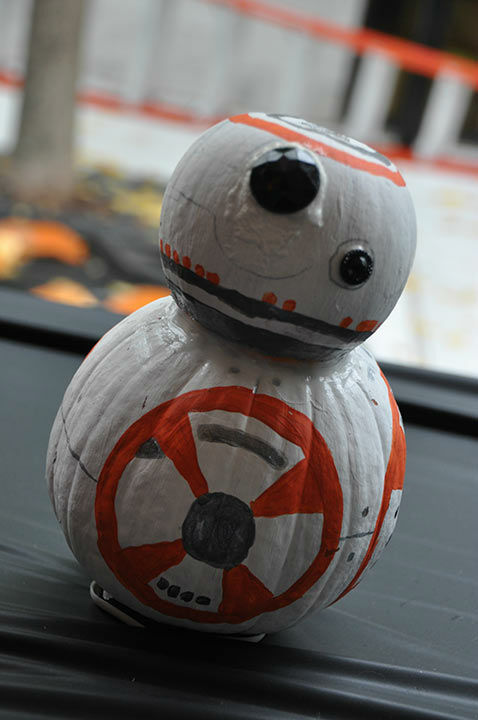 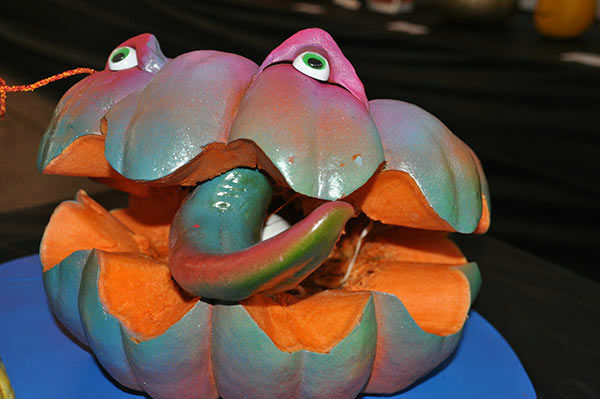 At Adcetera marketing and advertising firm, each year, employees are challenged to compete against each other in creating the most inventive pumpkin designs possible. 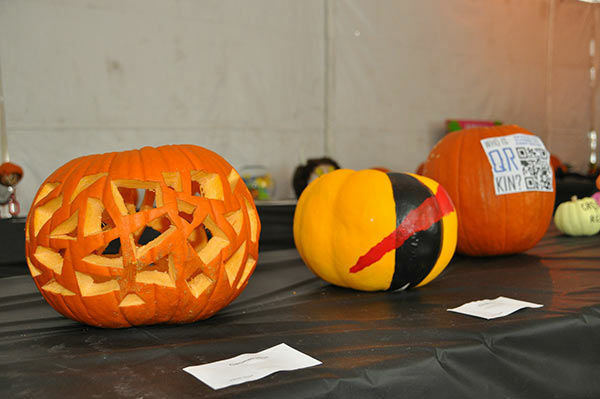 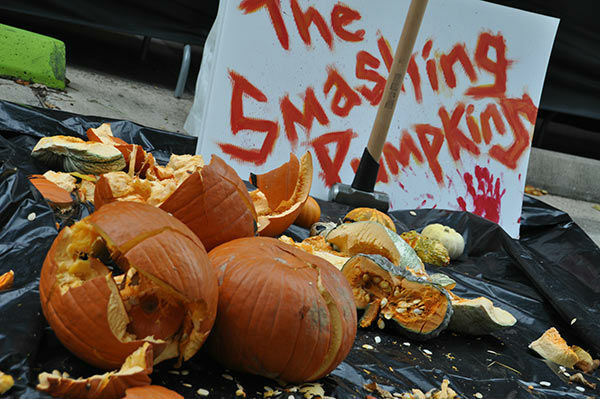 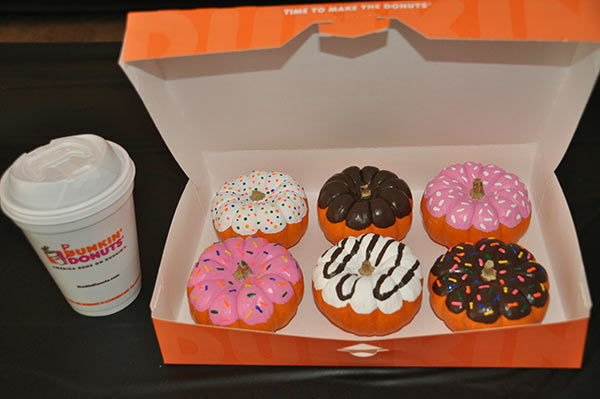 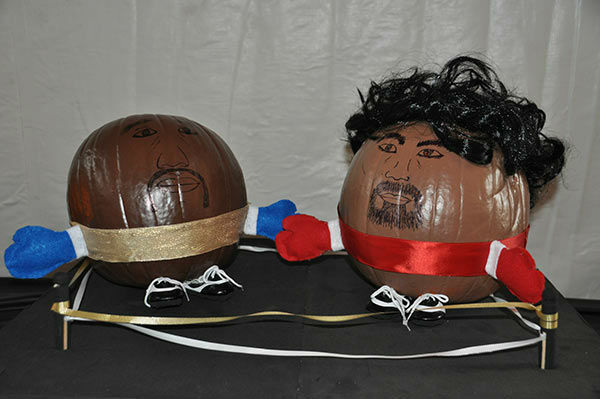 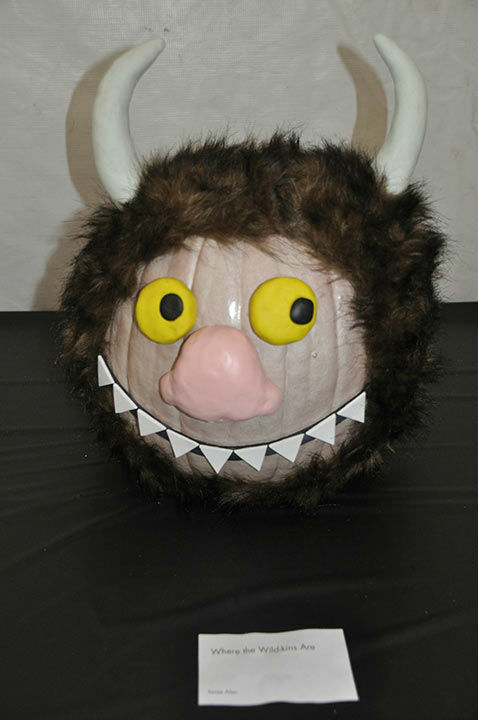 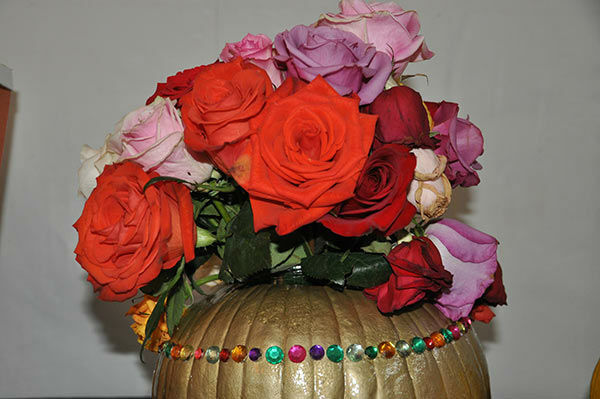 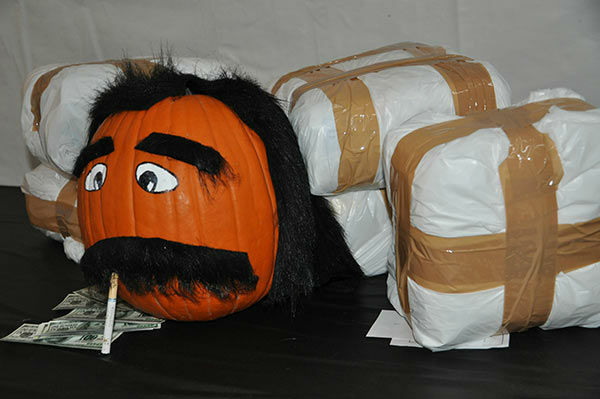 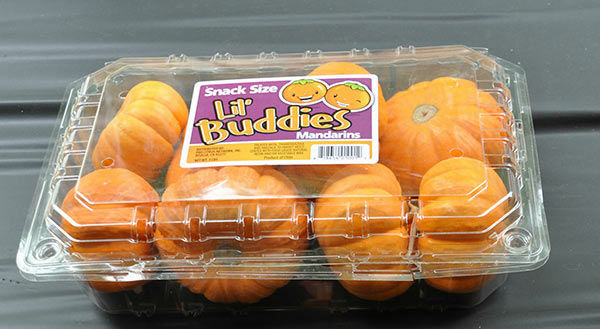 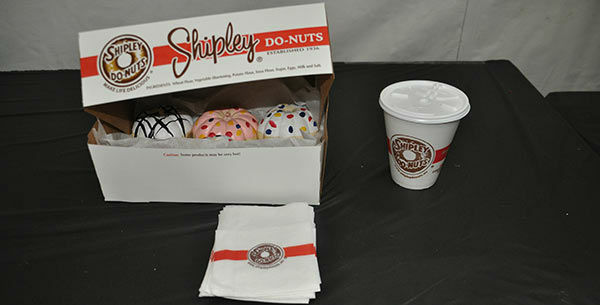 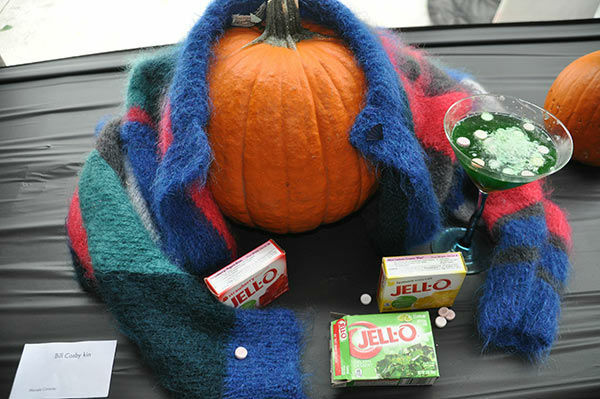 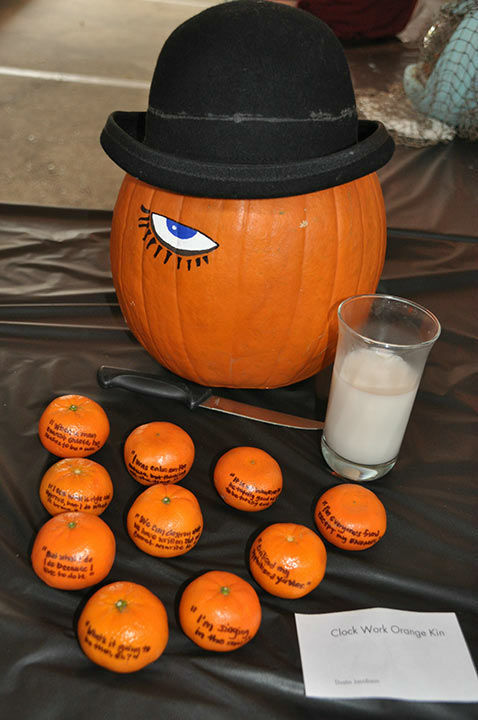 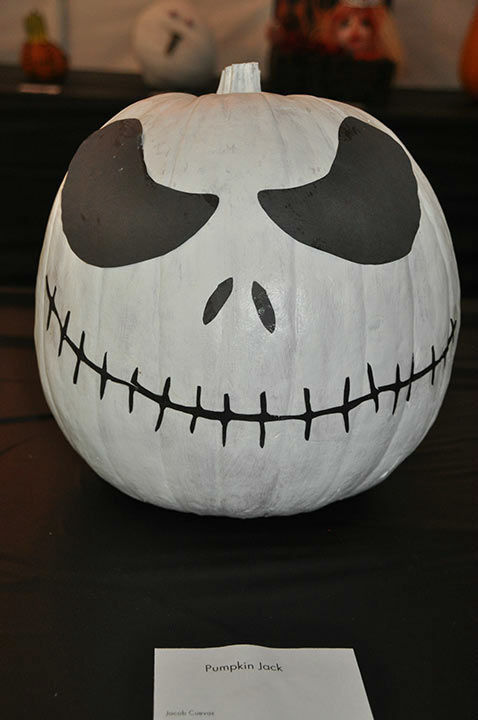 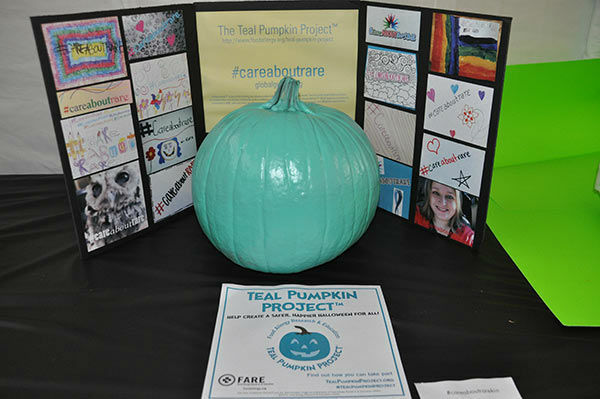 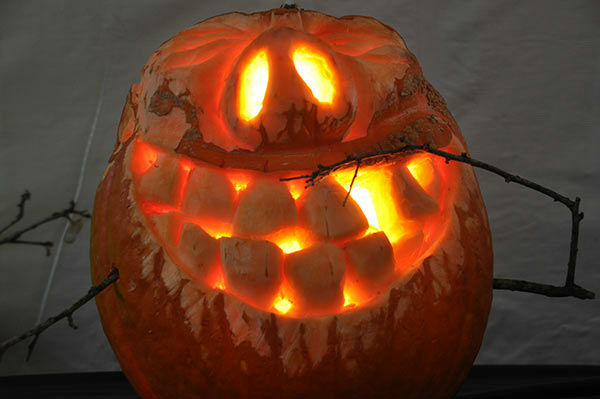 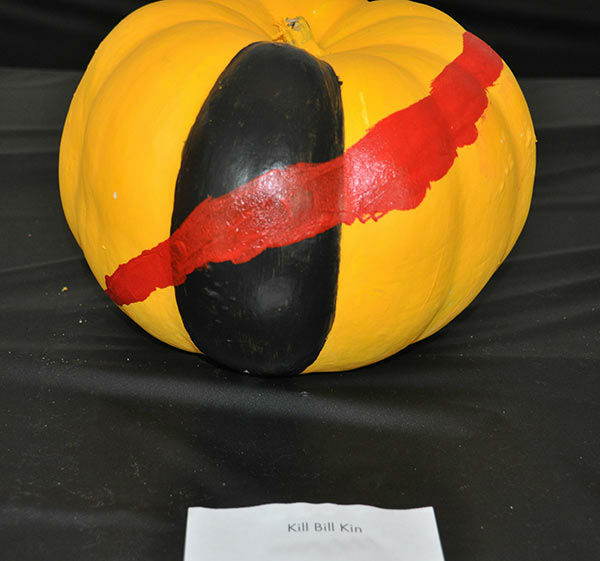 The only rule in the no holds barred competition is that each design must include at least one pumpkin, of any size, shape or color. 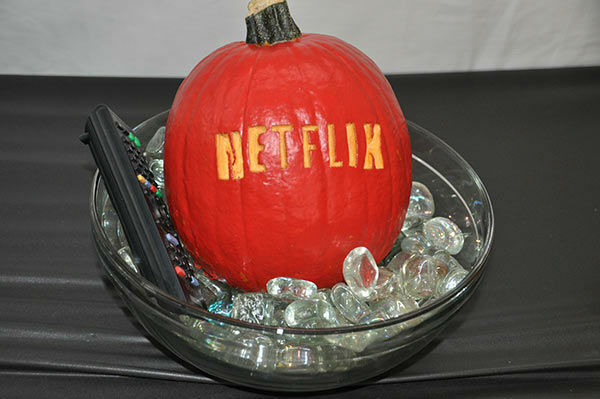 After that, it's a spooktacular free-for-all! 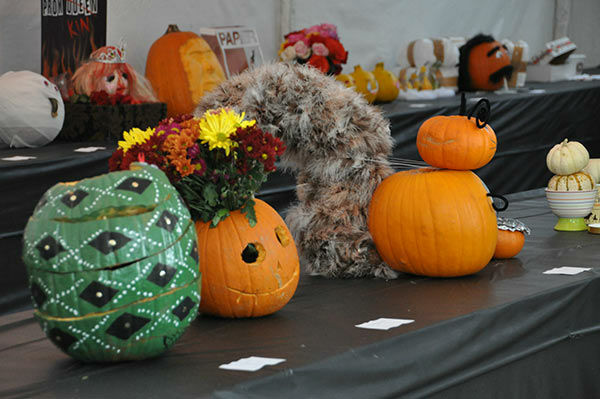 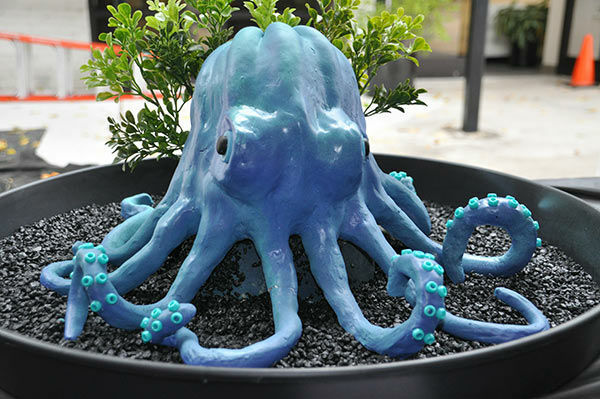 You can vote for your favorite online at www.batcetera.com until midnight October 31.